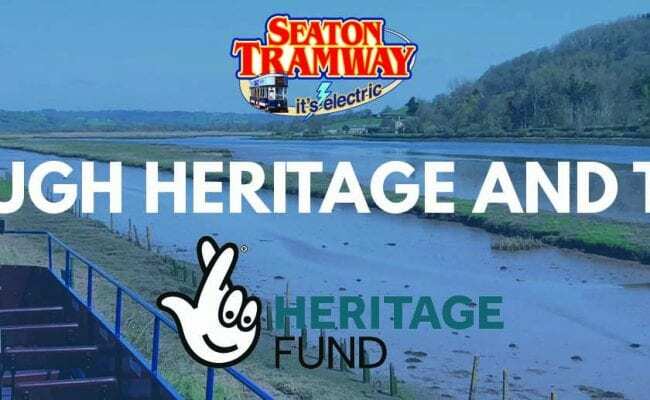 The South West Coast Path is celebrating its 40 year anniversary by calling on people to help raise £40,000 during their October annual walk challenge. 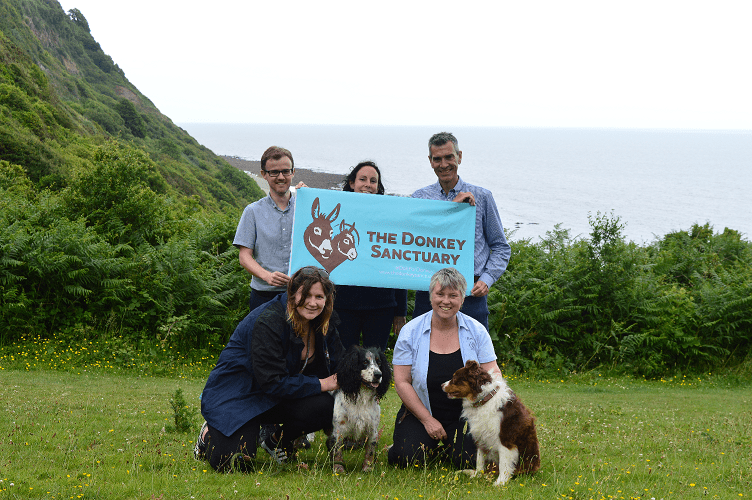 To show their support, Devon tourism businesses are also preparing to take on the challenge. 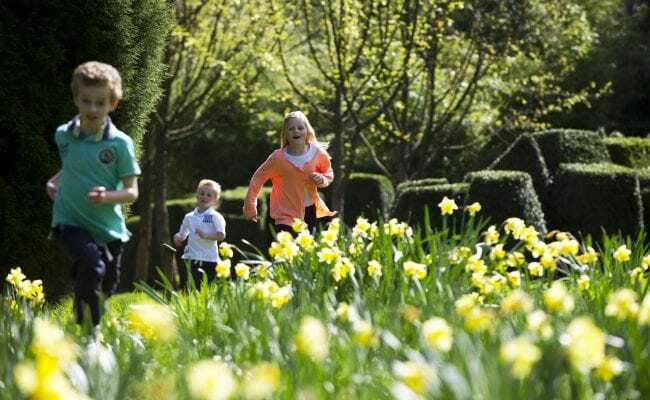 Devon’s Top Attractions and other tourism businesses are putting together teams and signing up to take part in the October South West Coast Path Challenge. 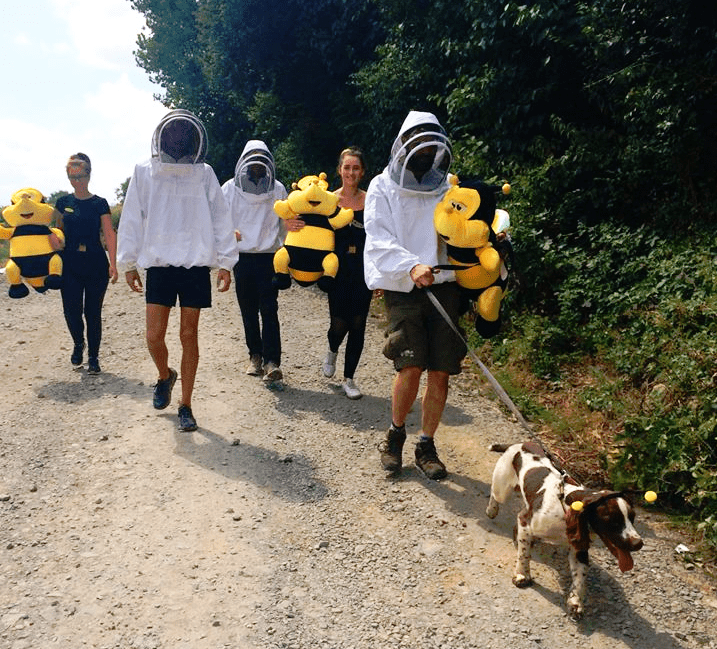 They are collectively pledging to walk the 240 mile stretch of the Devon Coast Path (North and South) during the month of October for the annual walk Challenge. 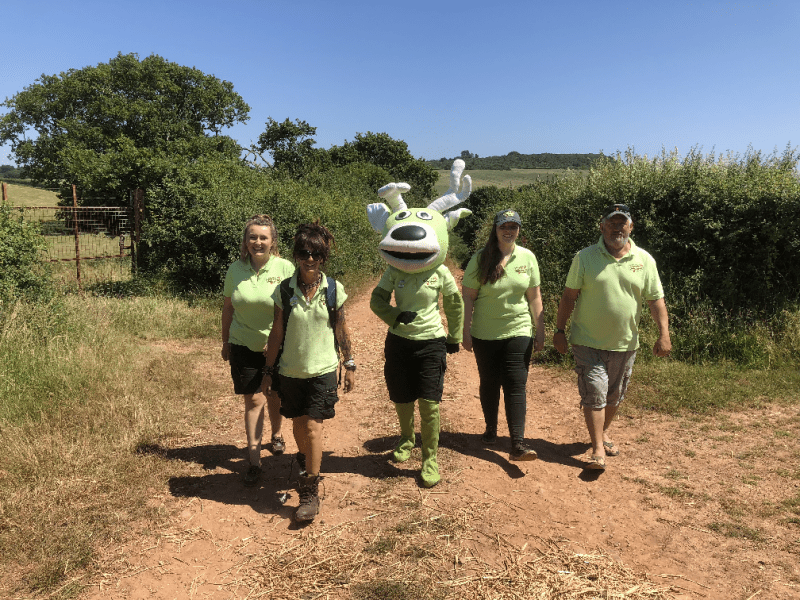 The Devon tourism teams are helping to raise funds for the South West Coast Path Association and specifically this year, for its ‘40 for 40’ Campaign. 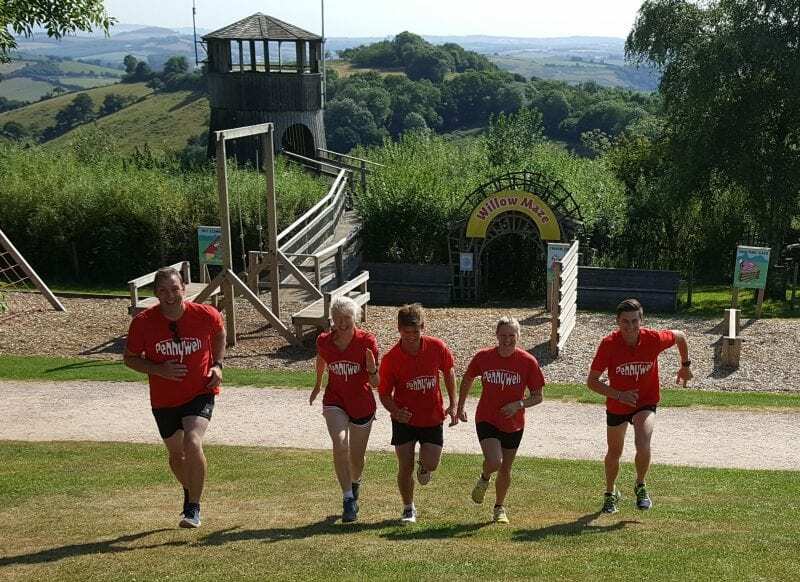 As the Path is well-known for being a major pull for tourists who flock to the South West, Devon’s Top attractions are showing their support and some true ‘Team Devon’ spirit by entering teams, whilst hoping others will sign up and join them throughout the challenge month. 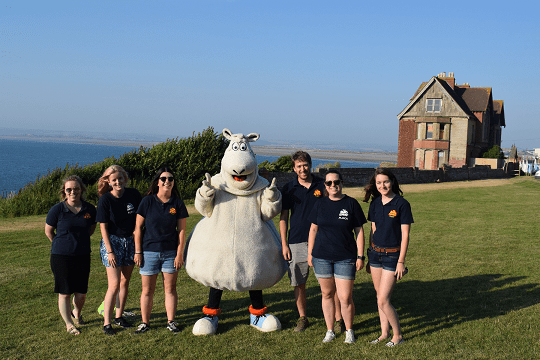 Teams of walkers and runners from many of the county’s favourite family attractions are coming together to cover the 240 mile stretch, and they have even enlisted the help of some of their resident mascots!